IMT is an excellent college. IMT is a very good college with very good faculty. The internship program is better than another college. IMT is a brand so good companies come for recruitment. Student exchange program allows a student to study in the various country. 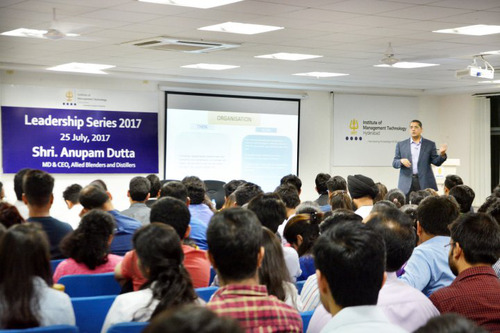 IMT also arrange various crash courses for students so that they get better opportunities in future. The faculty is good,academics are good,placements are also good,location is good,and well connected to the city.airport is near campus.canpus is lively with multiple events happening every day.....its a perfect combination of fun and studies.apart from studies various sports activities are happening now and then.several extracurricular activities are happening at regular intervals. The best part of this institute is that the atmosphere around for studying. It is lovely. The infrastructure is awesome. Also the hostel, everyone is given rooms on a single occupancy basis. The teachers are very friendly and supportive towards the students. All in all the learning experience is very productive. Future managers are made here. The infrastructure of this college is excellent. Leadership Series is one of the best initiatives taken by the college to enhance the managerial skills of the students plus a lot of exposure is provided via the same.Apart from this various clubs are there to organize various events which promote the networking among the students and finally imparting the basics of management. Is IMT Hyderabad a good college in terms of ROI if I am planning to take study loan for the course? Hello. Out of Great Lakes Gurgaon, IMT Hyderabad, NMIMS Indore and IBS Hyderabad, which is the best pick? 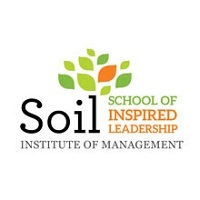 Which is a better option IMT hyderabad or IBS hyderabad? Boys Hostel :All the hostel rooms are single occupancy, fully furnished and have internet connectivity. 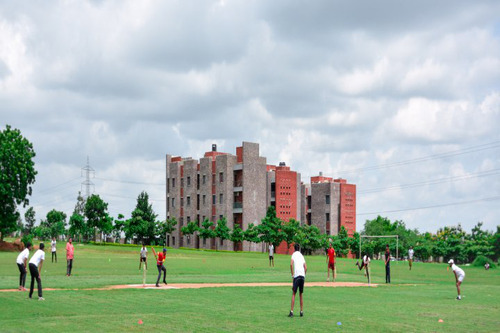 Apart from the basic amenities and required security, the hostels also have recreational, sports and gym facilities. The institute provides medical assistance to the students through the medical center. 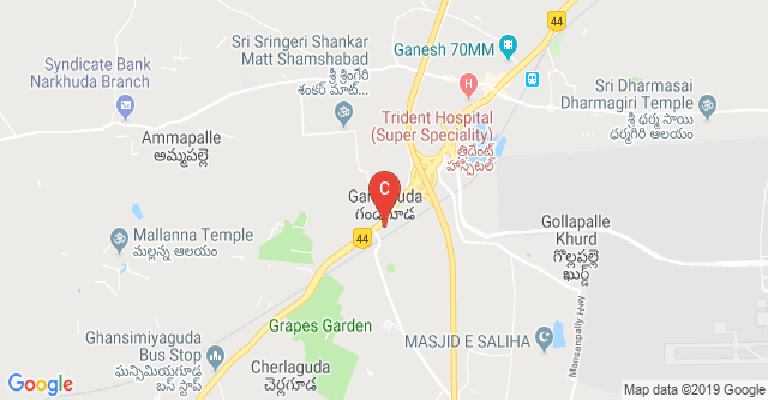 Girls Hostel :All the hostel rooms are single occupancy, fully furnished and have internet connectivity. 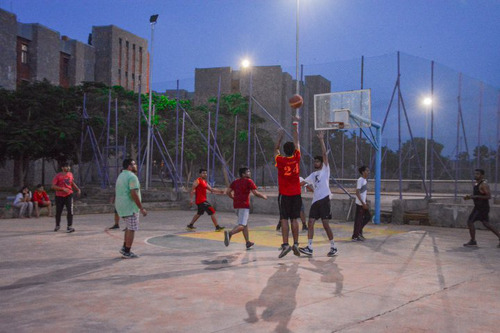 Apart from the basic amenities and required security, the hostels also have recreational, sports and gym facilities. The institute provides medical assistance to the students through the medical center. 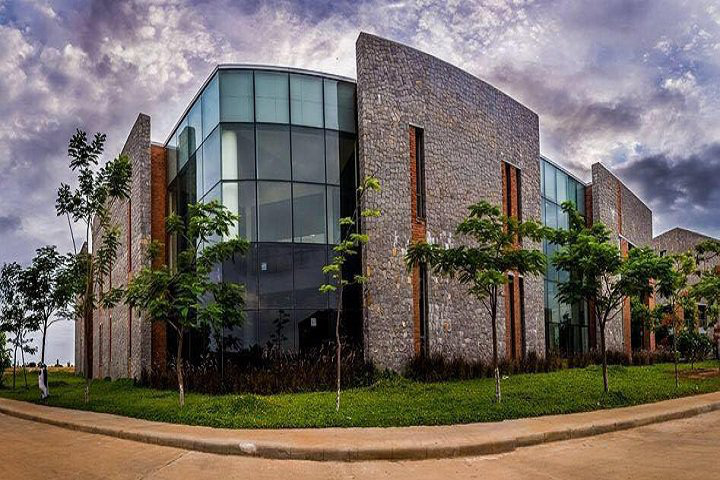 Medical/Hospital :The institute provides medical assistance to the students through the medical center. Gym :The College has a gym facility. Library :The Library of the Institute of Management Technology, Hyderabad known as Learning Resource Center (LRC) is open to all Students, Faculty, Professional Faculty, Research Scholar and Research Associates, officer and staff of the Institute. The learning resource centre is equipped with books, journals, CDs and electronic databases. Sports :The college has a sports Facility. I.T Infrastructure :IMT Hyderabad campus boasts of world class IT infrastructure. The fully networked campus has around 800 nodes with a backbone of 10 Gbps fibre connectivity with multi-layer, high end Cisco campus wide network and five enterprise level servers with blade technology. The campus also has video conferencing and webcasting facility. 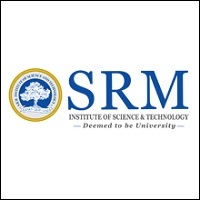 Further IMT Hyderabad has academic alliance with SAP University, Microsoft and SAS. The classrooms are equipped with Wi-Fi enabled projectors, Smart Boards and Learning Management Systems. Auditorium :Conference halls and an open air amphitheatre with a capacity of nearly 300. Alumni Associations :The college has an Alumni Association. Wifi :The Wi-Fi enabled IMT Hyderabad campusThe classrooms are equipped with Wi-Fi enabled projectors, Smart Boards and Learning Management Systems.